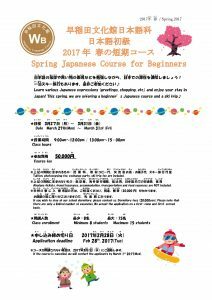 We are offeirng a spring Japanese Course. 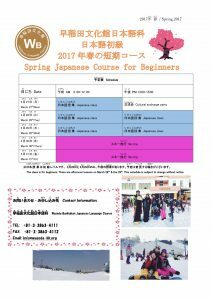 Please check out the leaflet! !